Center Eye Care, your local Eye Care Specialists, serving all of your family’s vision care needs. 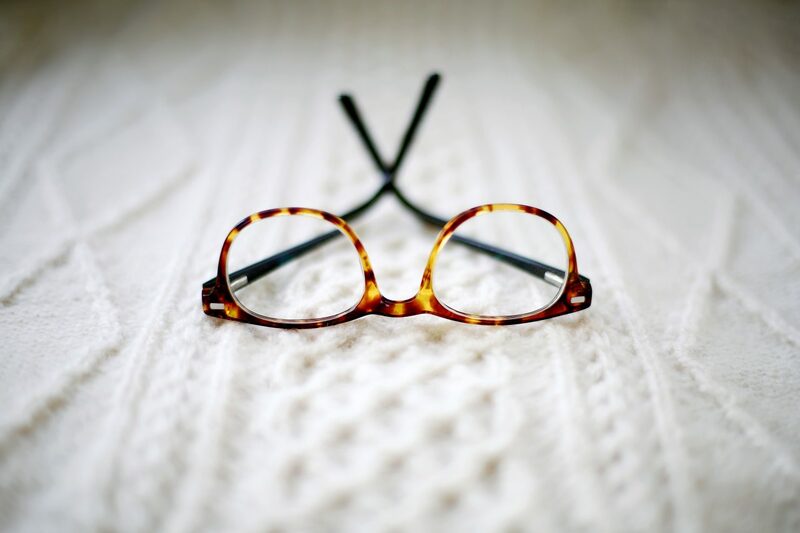 Dr. Jonathon Jimmerson & Dr. Suzanne Ward provide quality eye care services and vision care products in North Reading; we truly care about the health of your eyes and offer local vision care to all family members. 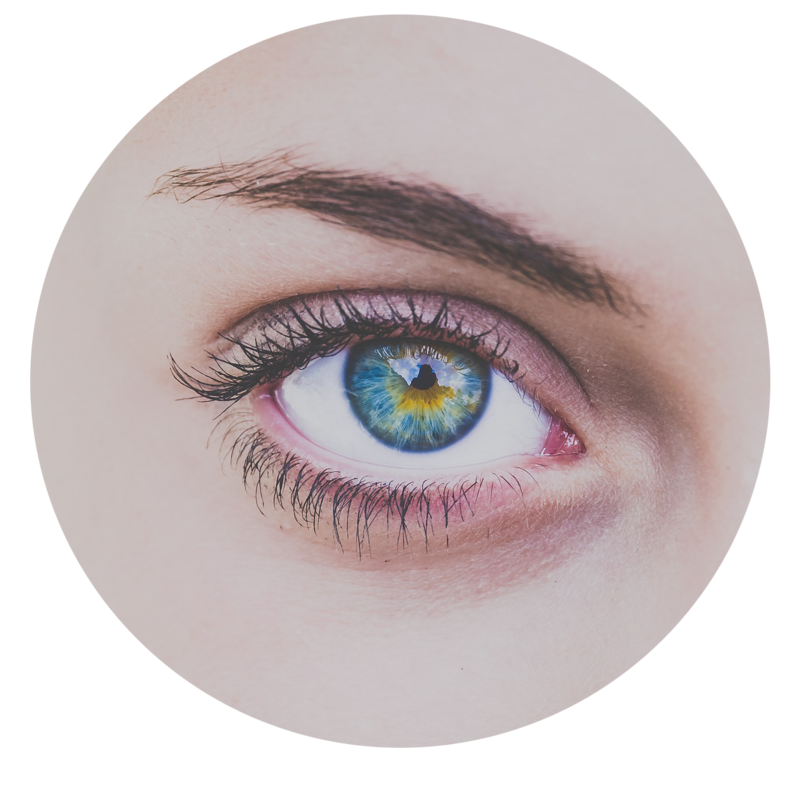 Center Eye Care stocks Designer Eye Frames & Sunglasses, Contact lenses, and we offer Eye exams, Emergency Treatment as well as the Management of Ocular Diseases. 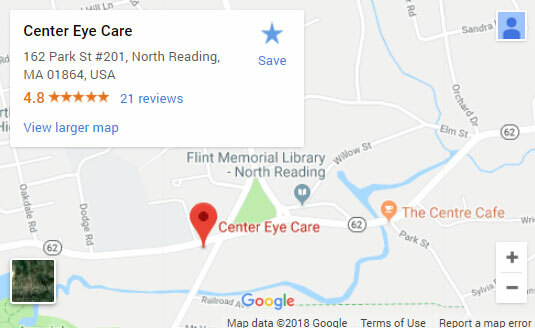 The local North Reading Optometrist near you, offering you and your family top quality eye care delivered with unsurpassed customer service. 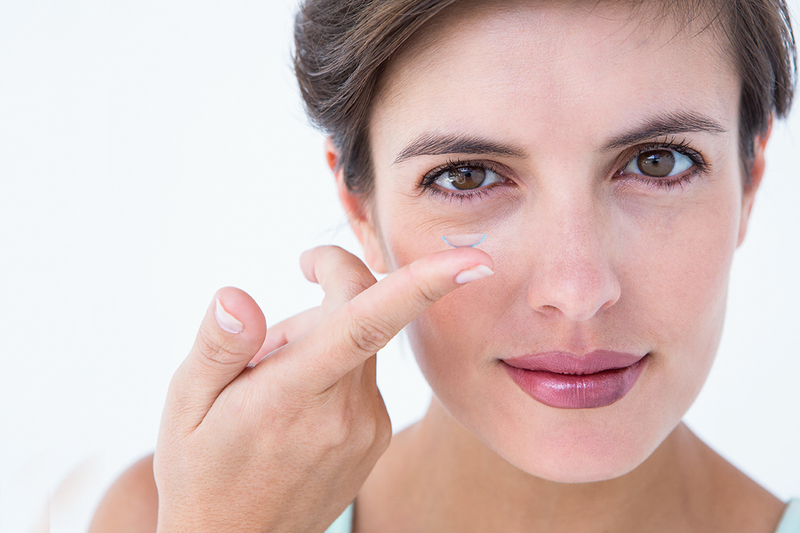 Center Eye Care accepts a number of Insurance plans to help cover the cost depending on your individual needs. 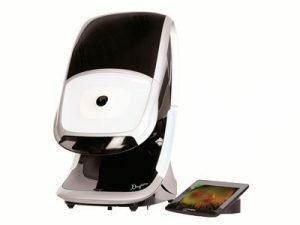 The Daytona is super easy for patients to use and takes ultra-wide 200-degree images of the retina in less than one second using special technology as if it were taking the image from inside the eye.